I’ve been doing a little pattern updating for this little bloggie! 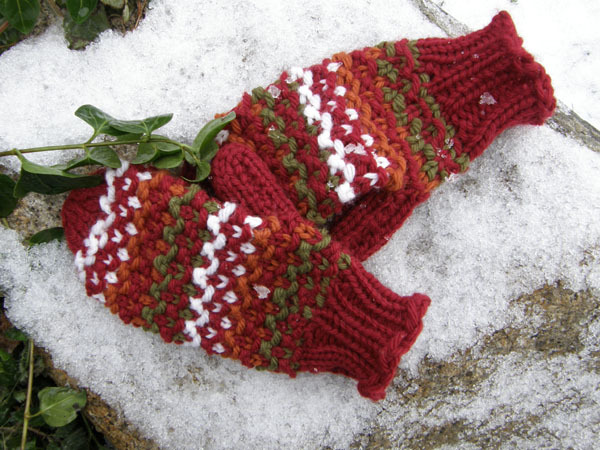 The first pattern I’d like to introduce is the pattern that was originally published as the bonus pattern for the 2009/10 Winter Issue of the Loom Knitter’s Circle…. 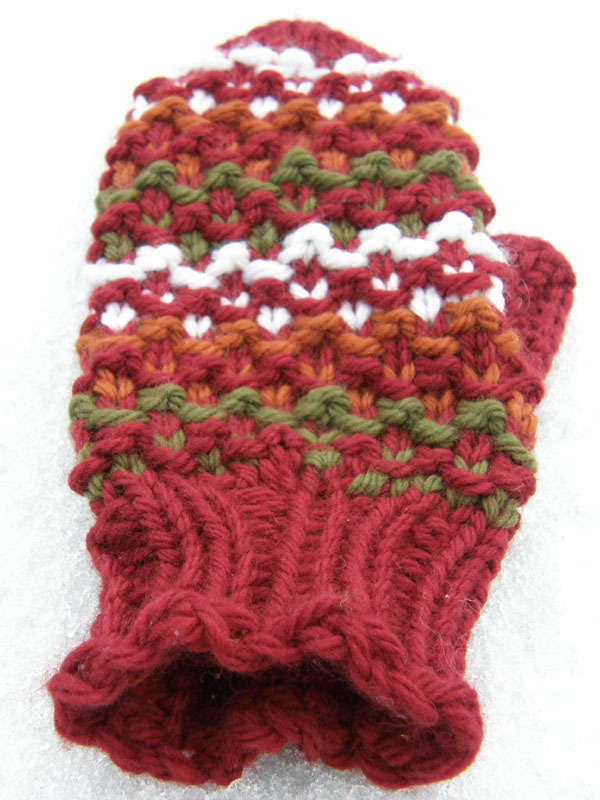 It’s definitely not too early to begin thinking about whipping up a few pairs of these to have handy when the cold weather hits. 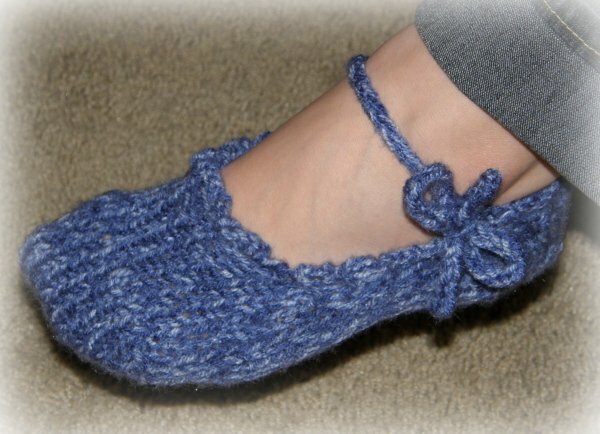 The next item of business is a “new to the bloggie” pattern: Pretty Peds! This project is specially designed for the EvenKnit Sock Loom by Dalooms.com, but I recently created an alternate version for use on the Knifty Knitter, so you can find this version, as well as the link to the wonderful EvenKnit Loom here. Itty Bitty Bags! 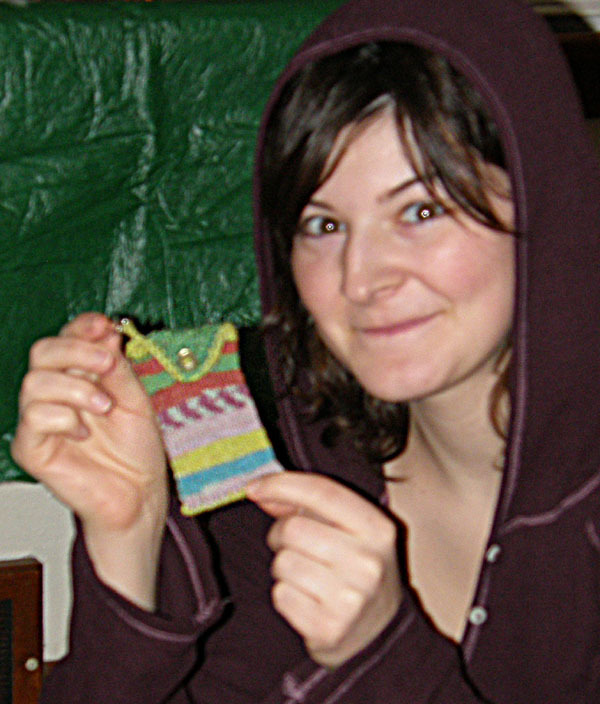 These tiny projects was created as Christmas gifts for my girlies this past holiday. 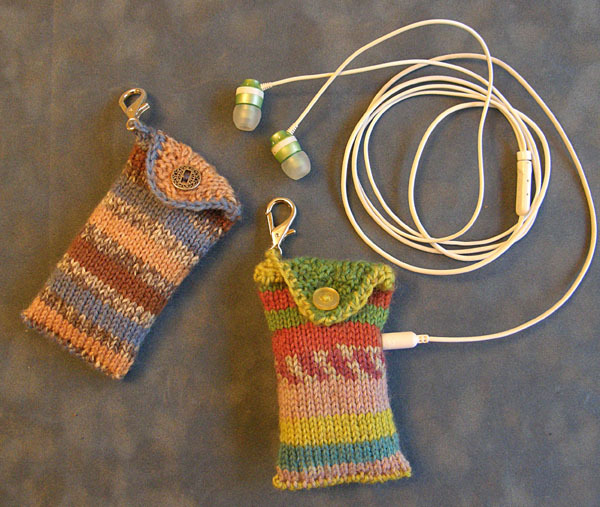 They were needing little pouches for their MP3 players, so I whipped these little cuties up in no time flat with some yummy self striping sock yarn. Please enjoy this project for it’s many uses (my youngest daughter has taken to using hers as a secret cash stash, or jewelry tote, whichever is needed most at the time, lol!) and easy versatility to convert to any size needed. 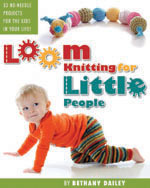 This entry was posted in Family Fun, Free Loom Patterns, Loom Knitting, Peggin' Pages, School. Bookmark the permalink. I’m looking for directions for using evenknit loom.